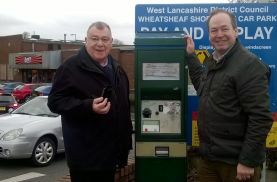 Proposals that will abolish free parking on council car parks and see sharp rises in the cost of short stay parking fail to recognise the changes in recent years says Our West Lancashire’s Finance Spokesman, Cllr Ian Davis. 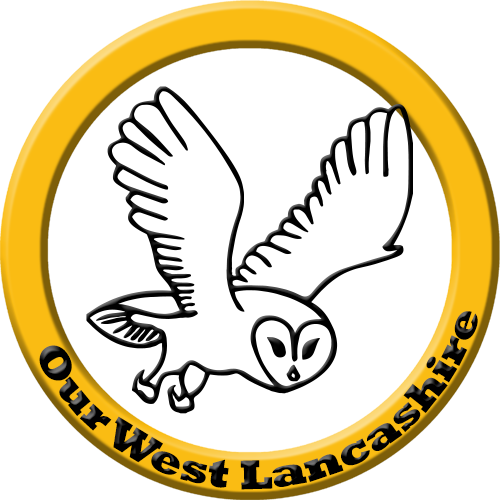 On Wednesday, the council will consider a change to bring in a flat fee of £1 for all stays up to 3 hours on council car parks with varying charges beyond that. 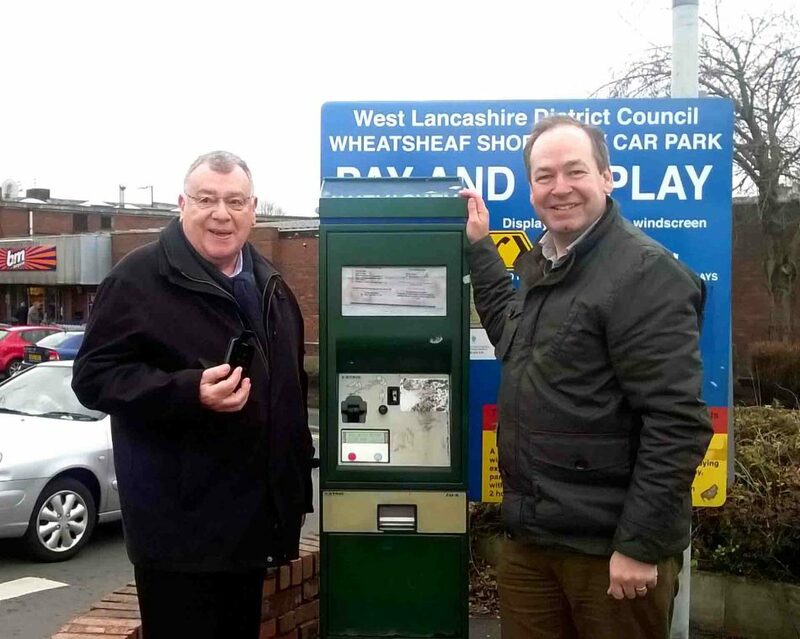 The free parking in the Park Road car park behind Poundstretcher will be abolished and there will be no opportunity to pay as little as 40p for shorter stays. Cllr Davis continued, “Car Parking is clearly only one part of an overall strategy for the town centre. There needs to be much more urgency shown by the council in implementing its Town Centre Strategy. At the council meeting on Wednesday, I will be putting forward proposals in our alternative budget that will provide for a more attractive car parking offer; extra money for festivals and events in the town and for a deep clean of the pedestrianised area town centre. Spring Clean of Ormskirk Town Centre - 3rd March - Can you help?